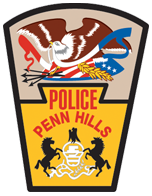 Sergeant Schrott became a Penn Hills police officer on July 29, 1950, and faithfully served the community for more than twenty years. On Saturday, March 25, 1972, he was working an extra-duty detail at GC Murphy store in the East Hills Shopping Center when a suspect entered the store with the intent to commit a robbery. A petite female suspect, armed with a handgun, entered the store not realizing Sergeant Schrott was inside. Because of her size and appearance, Sergeant Schrott mistakenly thought the suspect was a little girl. He attempted to talk her into dropping the firearm, in the hope that he would not have to shoot a child. 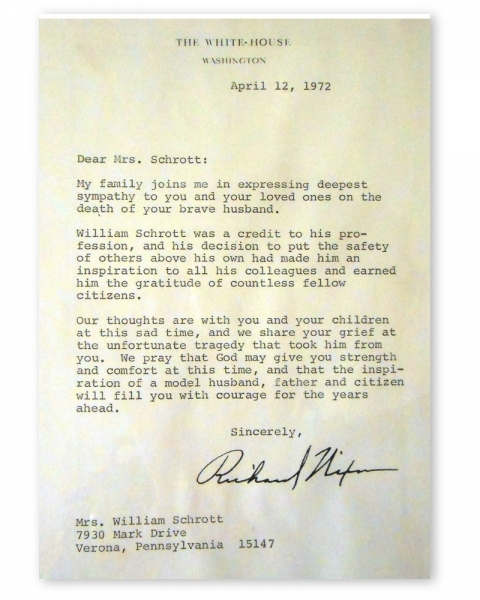 The suspect fatally shot Sergeant Schrott. 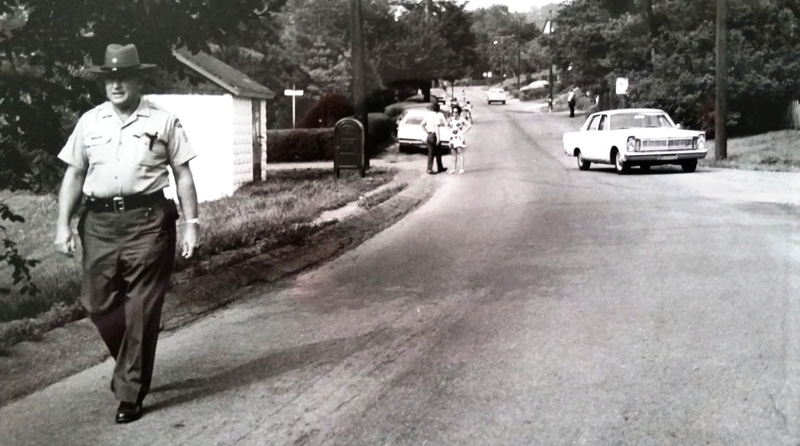 After Sergeant Schrott was shot, several witnesses ran to a nearby store that Officer Bartley Connolly was working in to alert him of the shooting. He then headed toward the shooting scene. Officer Connolly encountered the suspect and proceeded to take the same action Sergeant Schrott had, likely not wanting to harm the girl. He too was shot. Officer Connolly also succumbed to his wounds. A Pittsburgh police officer, who was off-duty, rushed to the officers’ aide and shot the female suspect in the leg. Amidst all the confusion, the off-duty Pittsburgh officer was mistakenly shot and wounded by responding Penn Hills officers. The female suspect was arrested, along with an adult male suspect that drove her there to commit the robbery. She was charged with two counts of criminal homicide and convicted of both. She was sentenced to life imprisonment without the possibility of parole. 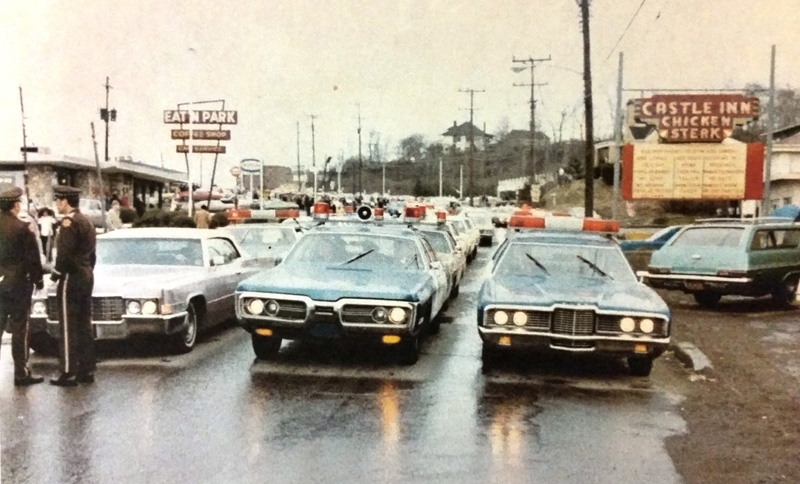 Sergeant Schrott and Officer Connolly were laid to rest several days after the incident. A large funeral ceremony was held for both officers, with officers from more than one hundred police departments attending the service. Sergeant Schrott was forty-nine years old at the time of his death. A wife and three children survived him.